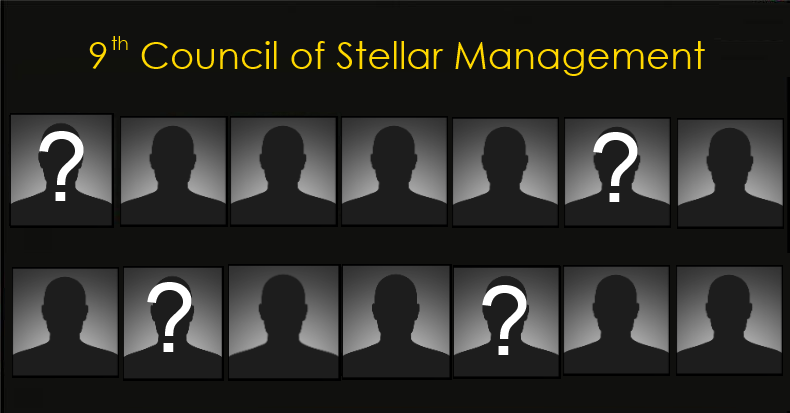 This is a living page that will be update as we complete interviews with candidates for the 9th Council of Stellar Management. All running candidates were invited to a 30-minute interview by one of the hosts of Cap Stable. In addition to our Jita park post, any candidate with an announcement of candidacy thread in the EVE Online forums made prior 4/6/2014 was contacted by various means in an attempt to schedule an interview. Unless noted as declined, candidates without an interview either did not return the contact or could not be interviewed due to scheduling constraints. 1) Candidate does not have a candidacy thread in the EVE Online forums.